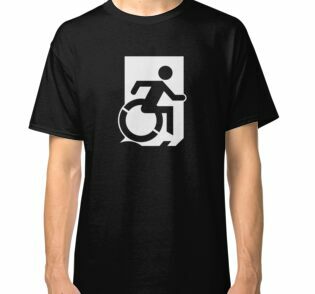 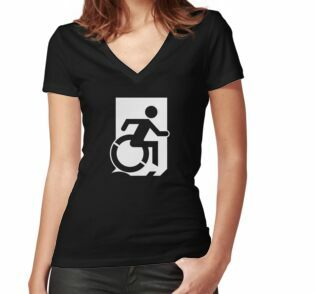 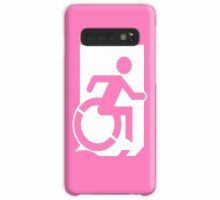 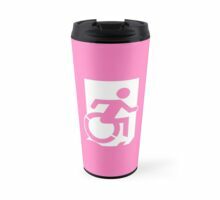 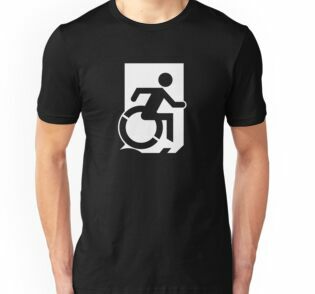 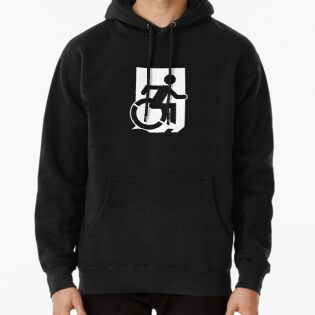 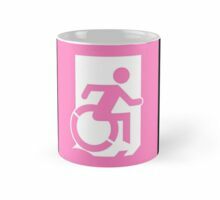 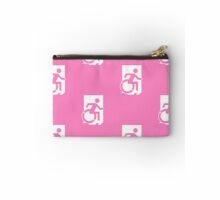 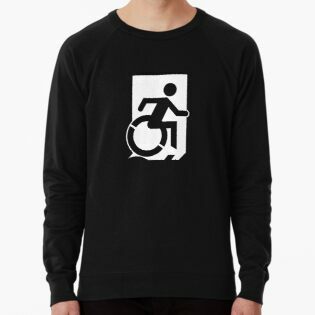 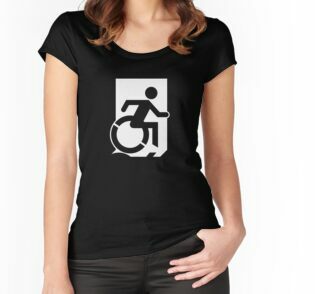 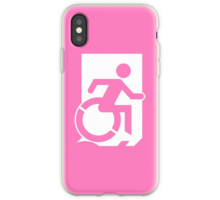 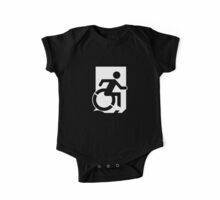 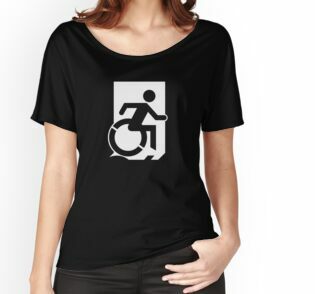 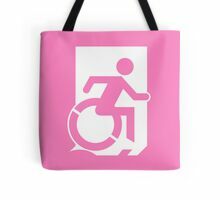 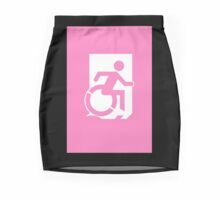 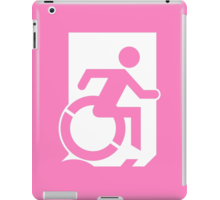 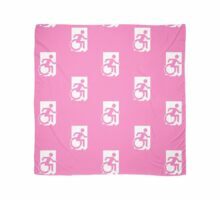 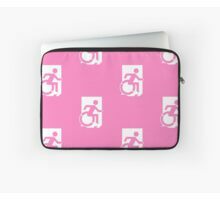 The image presented on this merchandise forms part of the The Accessible Exit Sign Project. 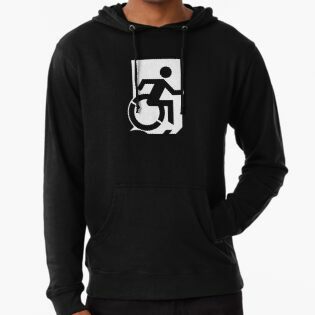 So why are we on Redbubble? 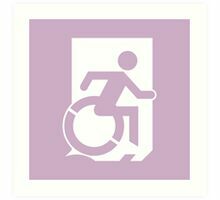 Well, we need to spread the work about the Accessible Exit Sign Project. 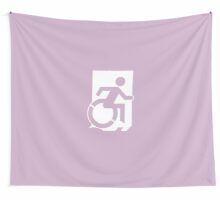 This is a campaign that promotes the need for an accessible means of egress in all buildings for all building occupants, especially important for those people who face barriers when presented with a fire escape stairway as the only way out of a building. 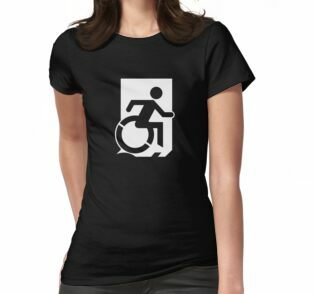 We also think that these designs look great on the merchandise available from Redbubble. 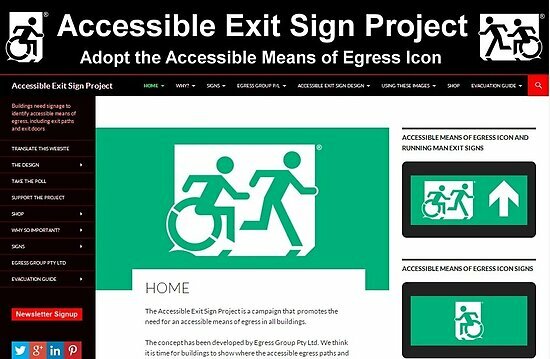 The accessible exit sign concept has been developed by Egress Group Pty Ltd, a company based in Melbourne, Australia who promotes the need for an accessible means of egress via its websites and social media presence. 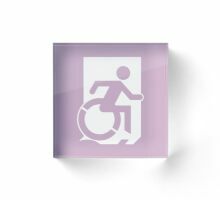 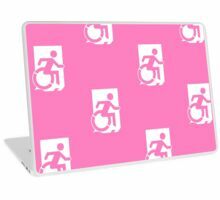 Egress Group Pty Ltd also manages the licensing of the ‘Accessible Means of Egress Icon’ for use in accessible exit signage solutions and by doing so, a consistent approach can be adopted and funds generated through licensing can help continue the awareness campaign. 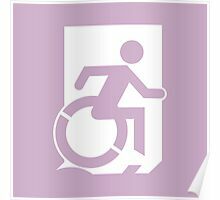 The Accessible Exit Sign Project website discusses the concept of accessible exit signage, and presents some example accessible exit signs. 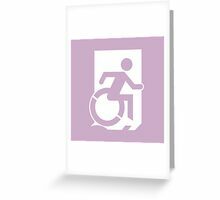 It is envisaged that in the near future these signs will become the norm and a minimum requirement in all new buildings around the world. 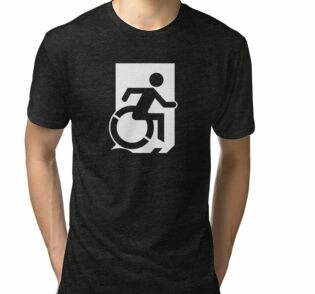 These example designs can hopefully start discussions between industry stakeholders, disability groups, legislators, developers, and insurers etc, to look at better building design solutions that provide safer buildings, reduce risk and meet the needs of all occupants. 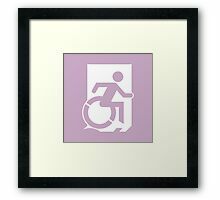 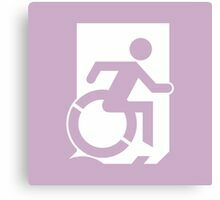 The ‘Accessible Means of Egress Icon’ is a critical part of the solution to address these issues. 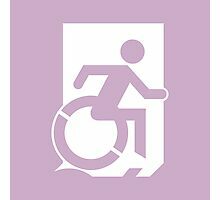 Also, you can download a copy of the free book by Lee Wilson, a Disability Access Consultant in Melbourne Australia, from this website too. 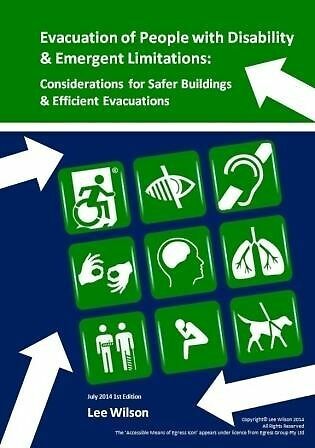 The book is titled Evacuation of People with Disability & Emergency Limitations: Considerations for Safer Buildings and Efficient Evacuations. 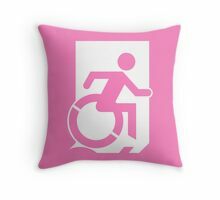 Just right click on the image below to go to the download page. 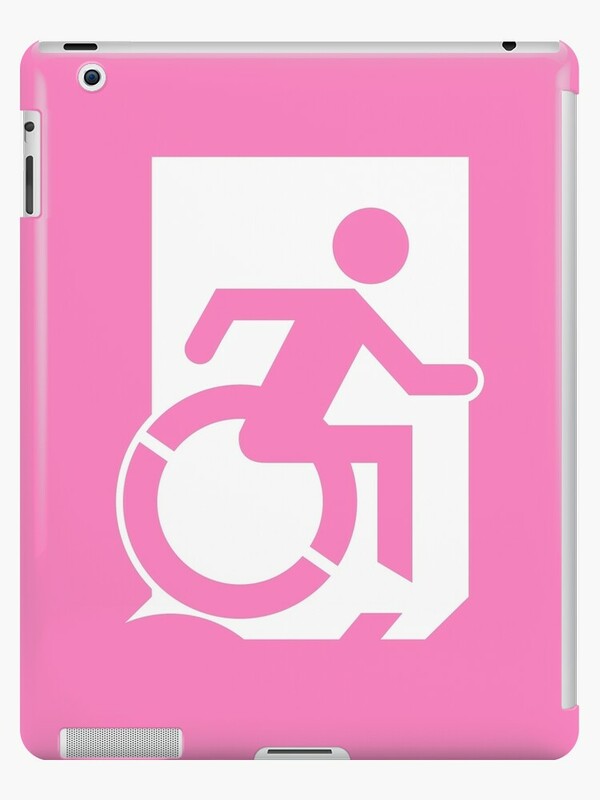 The book is over 150 pages of useful information for anyone with a disability that enters a public building or workplace, or for people that own or manage such buildings. 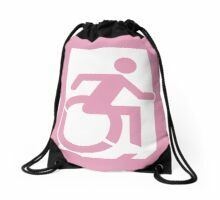 Yours for free, no strings, no catches, no email signups, just click the link and download as a PDF document.